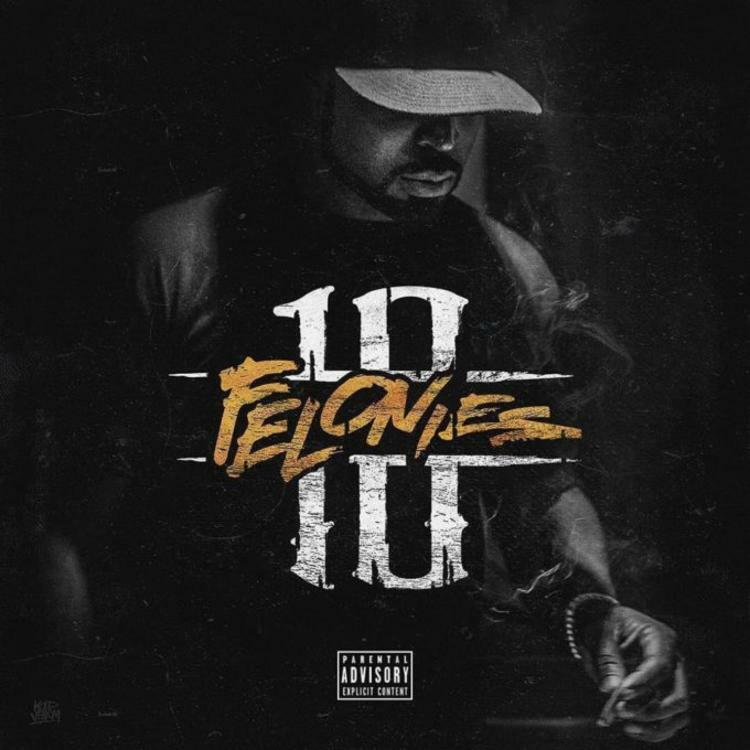 Stream Young Buck's New Project "10 Felonies"
Home>New Mixtapes>Young Buck Mixtapes> Stream Young Buck's New Project "10 Felonies"
Young Buck returns with "10 Felonies." Young Buck is making strides towards completing an "official" project under the guidance of a divine council made up of Dre and 50 Cent. In the interim, he's offered as plenty of supplemental clues, a process that began with the unveiling of 10 Felonies last month. Buck let out a gasp as he waited for the rest of the World to catch up. A month into that process, the founding member of G-Unit broke his hunger strike with another "teaser" project employing his number 10 motif. Although the mixtape is labelled as a solo effort, much of the output accounts for the talents of his Cashville Records undercard. As of now, 10 Felonies is only available through Apple music & iTunes. Action Bronson Has Arrived With "White Bronco"
MIXTAPES Stream Young Buck's New Project "10 Felonies"